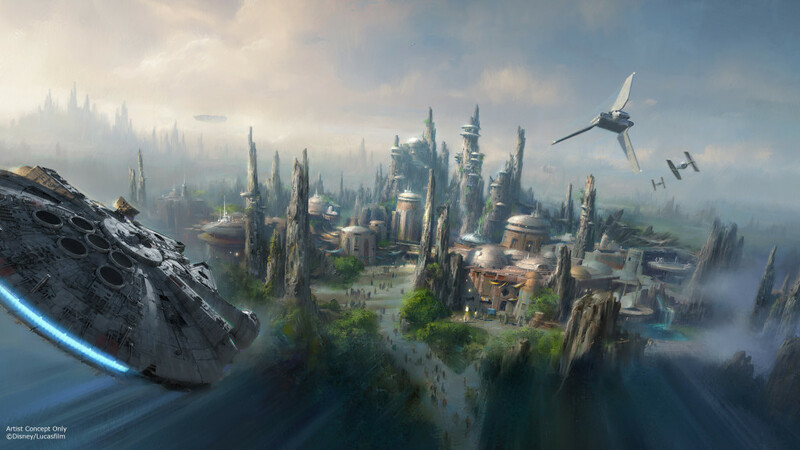 Star Wars: Galaxy’s Edge is shaping up to be one of the biggest events not only for this year, but also in “Star Wars” history when it opens later this summer. 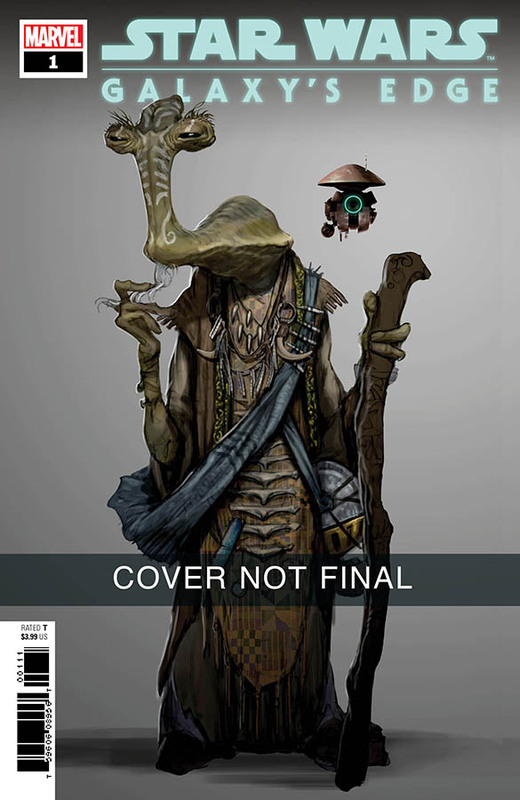 And as we get ready to travel to the world of Batuu, we will now be able to learn more about the planet and the stories that have taken place there over the years, with a series of new tie-in books and comics announced today by Lucasfilm that are all about the remote world! 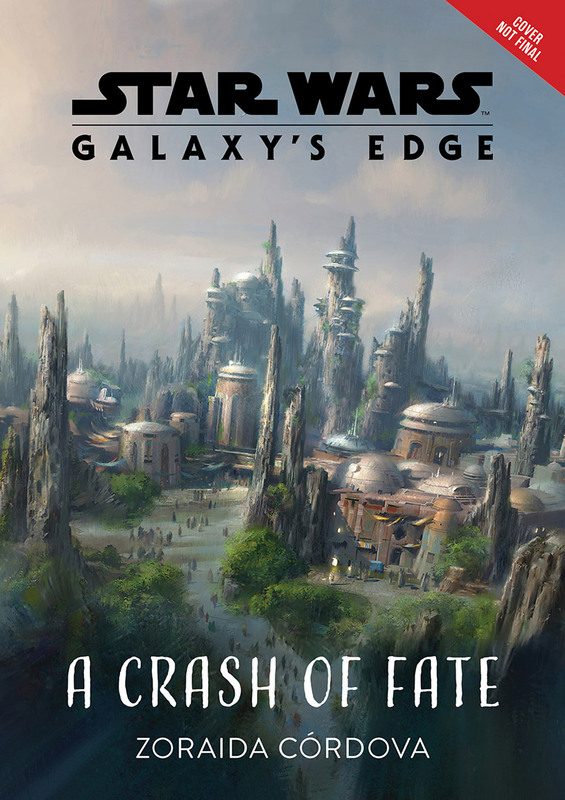 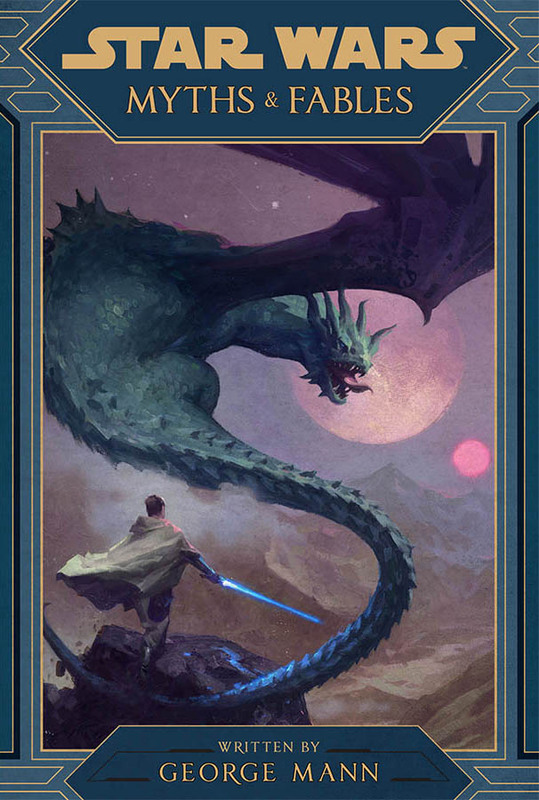 StarWars.com has revealed the details on four of those upcoming titles in the Star Wars: Galaxy’s Edge series, including a new comic series, novel, young adult novel, and middle grade novel that looks really cool. 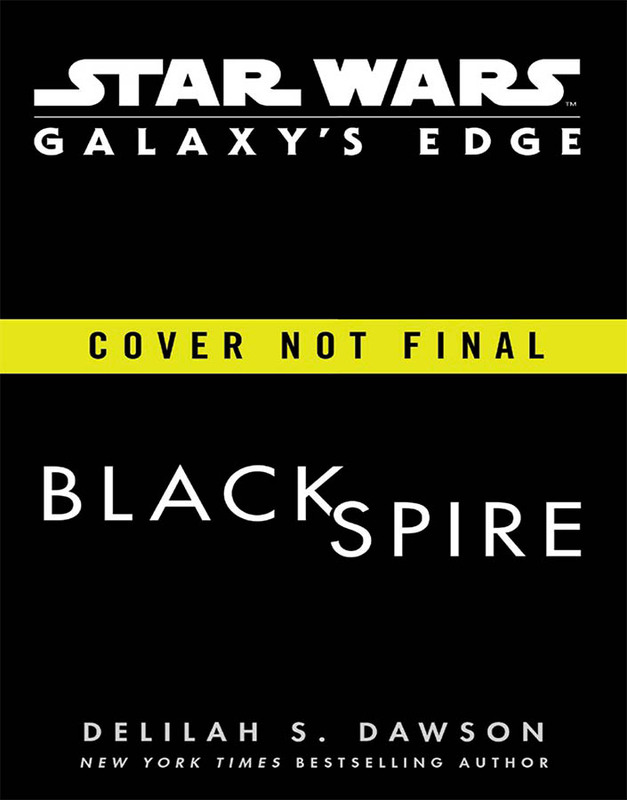 Also announced were a kids comic from IDW, and a Galaxy’s Edge cookbook from Insight Editions , both coming in the fall.